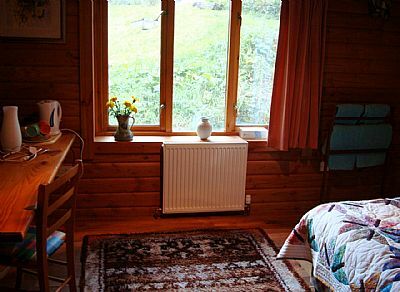 A'Chuibheall offers bed and breakfast accommodation in a ground floor double bedroom. It has its own private showerroom. There is free Wi-fi and tea & coffee making facilities. Breakfast is provided in the kitchen/dining room.